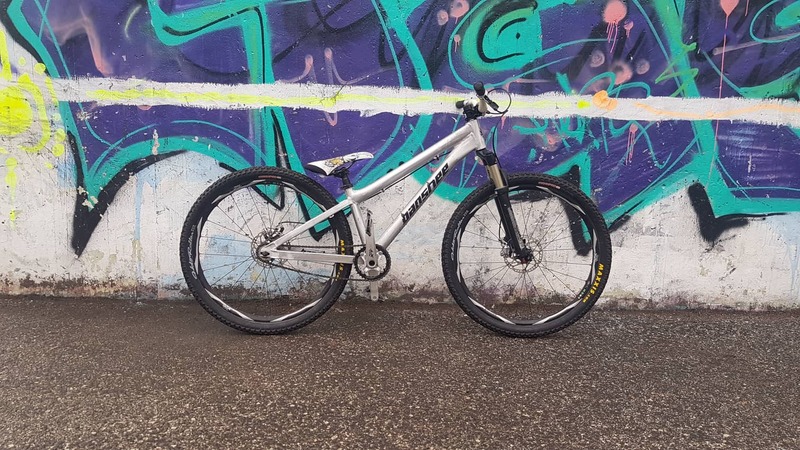 I'm selling my whole bike because I just do not use it enough. 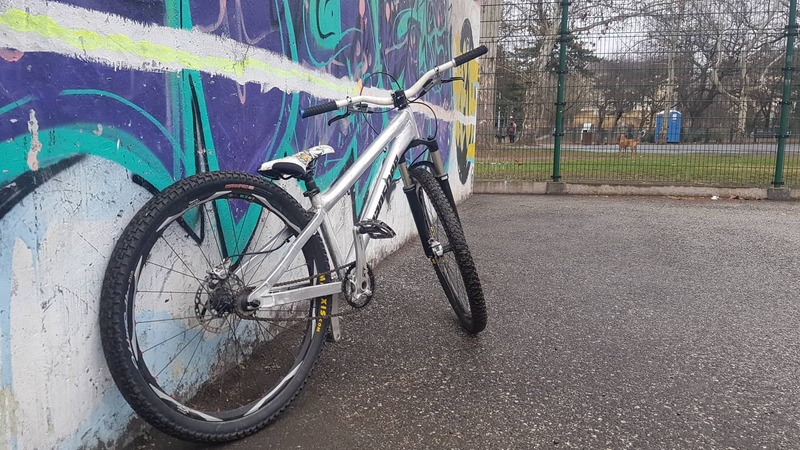 It is reviewed as one of the most fun and playful hardtails around. It's also one of the lightest frames and built with really light parts. It's really fun and easy to throw around! The frame and forks are in good condition. There is rust on the brake bolts and under the seat but only cosmetic issues. Brakes might need a new bleed but work well. The bike is from 2012, but has not been ridden much. 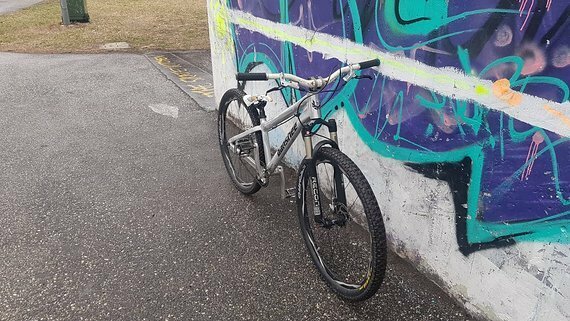 There is no damage to the bike except for rust, some scratches and signs of age. 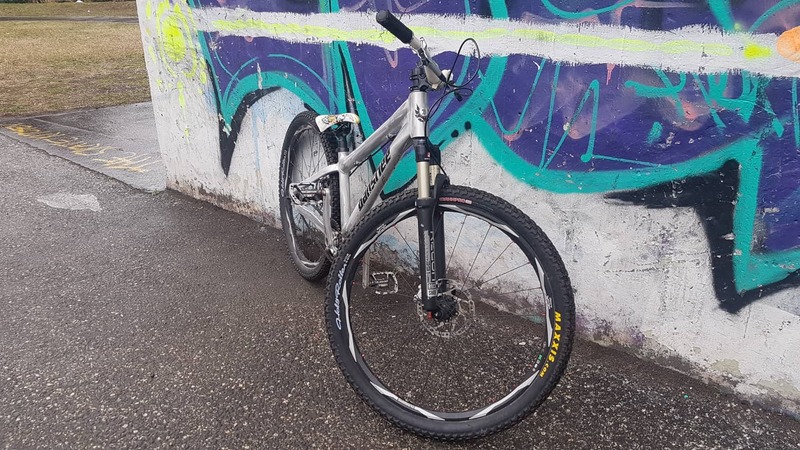 I am willing to ship the bike at the buyer's expense, or whatever is negotiated..
Forks: RockShox Recon adjustable: 80mm-130mm, lock out option.